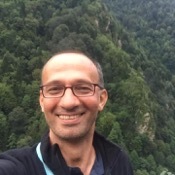 Local Private Tour Guide | Trabzon, Turkey | Yuksel M.
I am a fully qualified Turkish guide. Come with me and explore the best Trabzon has to offer. 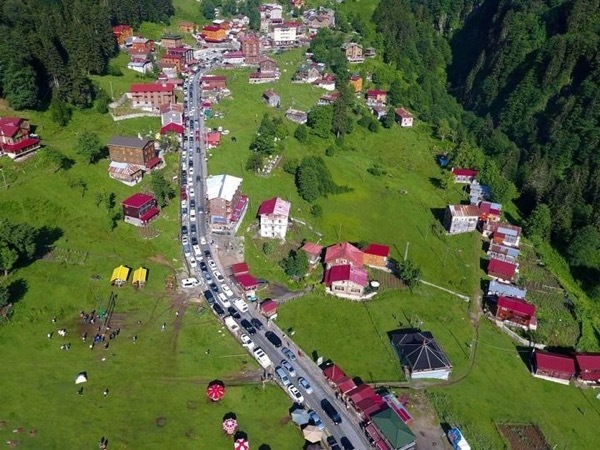 From museums and galleries to famous sites such as Hagia Sophia, Sumela Monastery, Atatürk Pavillion, Magnificent Suleyman's House, Black Sea region cities like Rize, Artvin , Amasya ect. and Batumi in Georgia, I will ensure you get the most out of your visit. 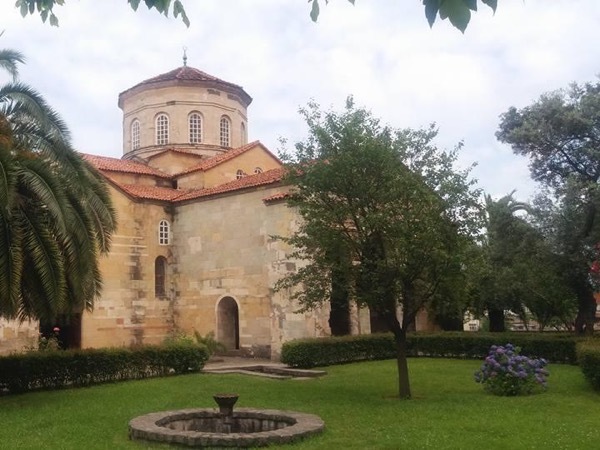 I can show you Trabzon's hidden treasures such as churches from Byzantium time, Ottoman mosgues, and the castle and old houses , antigue shops and many more details that make a tour memorable as you discover Trabzon's past, present and future. I was born in that city lived here and studied here , so this is my city and I like to share my experiences with other people, I am not only a guide but a lecturer at the University here so ı can help you with your academic trips too. I have traveled too many countries, so I appreciate how valuable a tourist's time is and what makes a trip memorable. From students to VIPs, individuals to groups, contact me to check my availability and to arrange your memorable visit. I can offer you a pre organised tour or something tailored to your requirements.